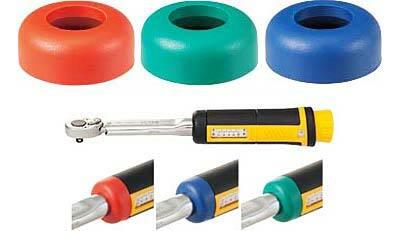 Caps come in red, green, blue, and black for easy color differentiation of torque wrenches. * Note: No. 882 (black) is incorporated in the torque wrench body. This tool is used for the torque adjustment (zero point) of LTD and RTD torque screwdrivers. This tool facilitates tightening with a large LTD screwdriver. This tool makes it easier to set the torque for mid to large capacity LTD and RTD screwdrivers. Used to adjust torque set on MNTD Marking torque driver. This tool is used to set the torque of preset NTD and RNTD screwdrivers. 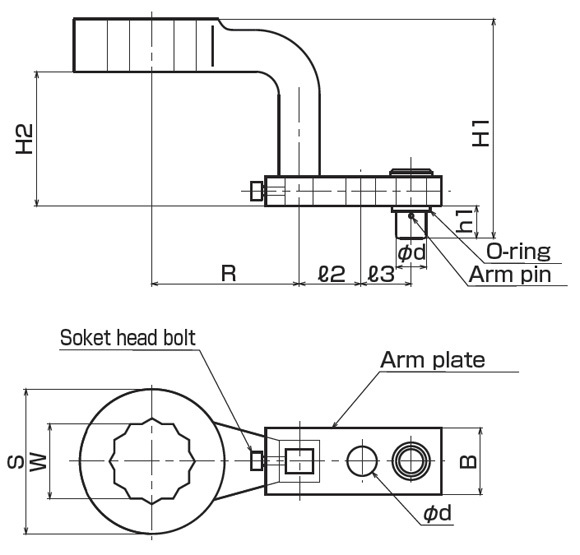 This tool is used to set the torque of large adjustable QLE torque wrenches. 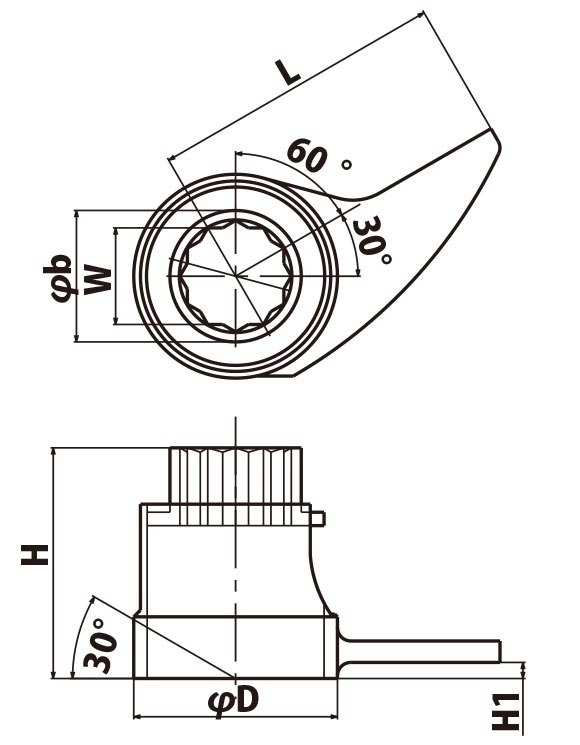 For the NSP100CNX8, the torque adjusting tool is No. A1 (No. 310). SP2 and RSP2 series models are adjusting tools (Nos. 931 and 930) for QSP3. Attached to the head of the ratchet with a torque wrench and exchange head. This set of pliers is used to adjust the torque for dial type torque wrenches and torque checkers. 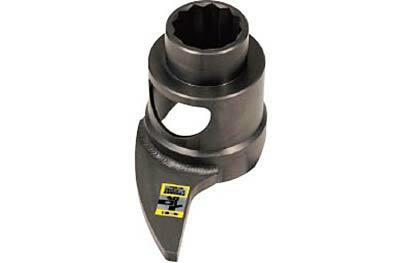 For repairing torque wrenches and torque drivers.